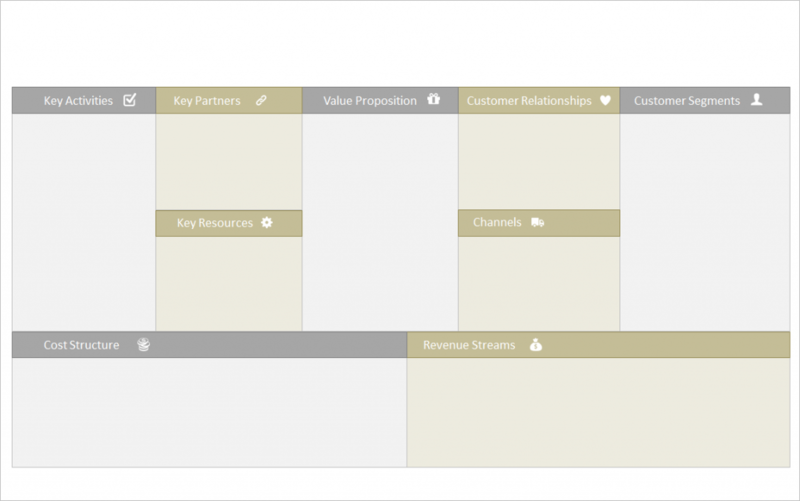 So you’ve been tweaking your value proposition. You have a good idea of who your business is serving (and who it’s not). 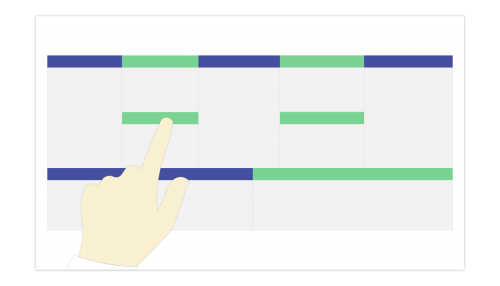 You’ve identified how your company is going to make money, along with what makes it different from its competitors. 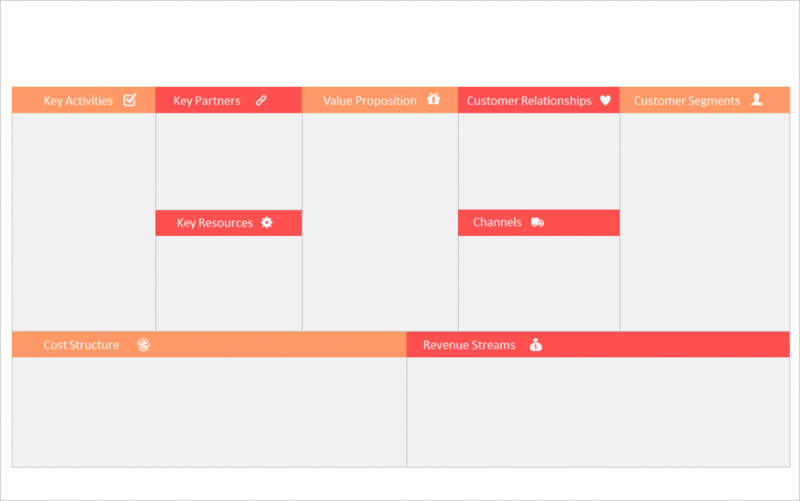 And now you’re looking for a good looking, editable business model canvas PPT template to help you put everything together in your next presentation. If that’s right, you are going to love today’s post. 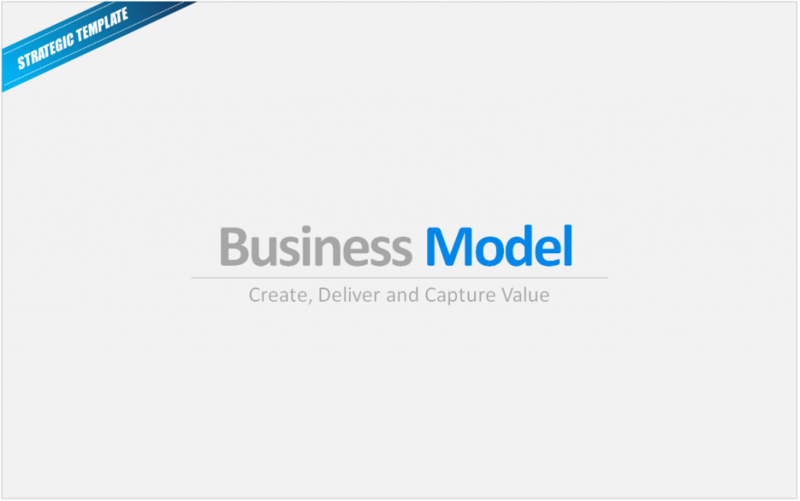 Can you summarize what a business model is… in 5 seconds? If you can’t, then I strongly recommend you put 30 seconds aside (yes, 30), and let me walk you through what a business model in. Let’s head over to the business model canvas presentation template. There are 23 editable slides inside the template. 👉Side note: Want to understand exactly how business models work? Then head over to this post where I break down in simple terms how the business model of Airbnb works, piece by piece. 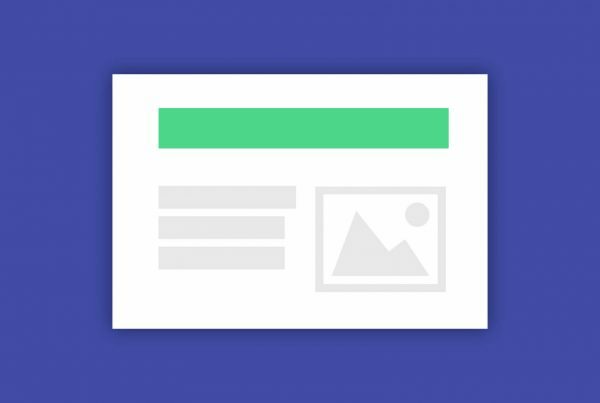 Pre-built, 100% customizable presentations templates. 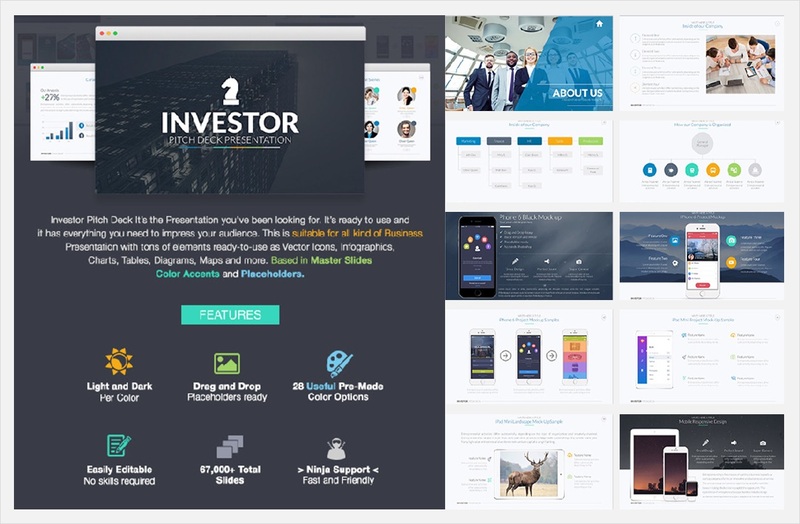 If you’re interested in building beautiful presentations faster, I’ve listed two great business presentation template bundles below. 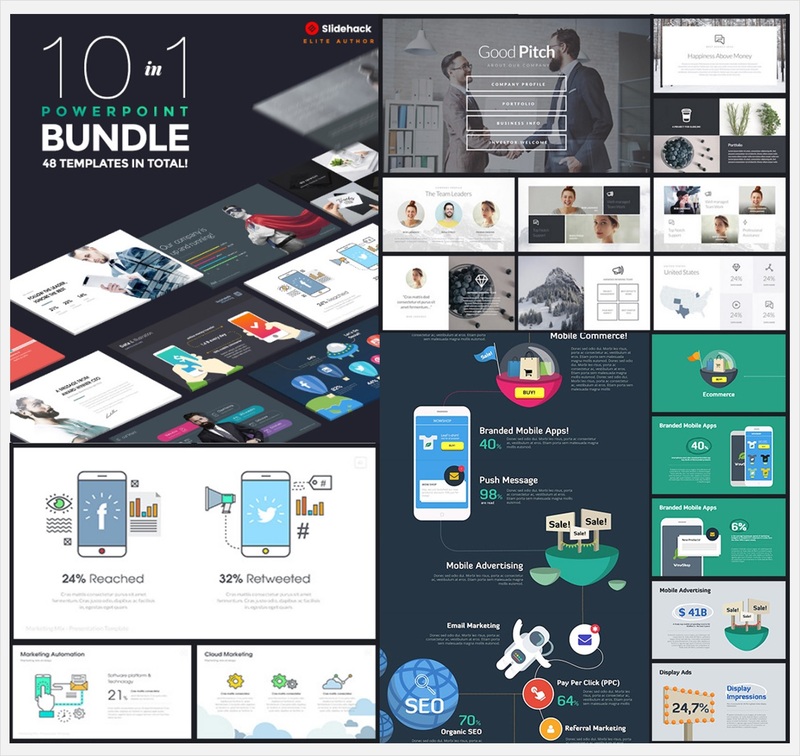 Because it comes with a total of 10 template packs (that’s more than 3,500 slides and 500 icons), it’s one of the most complete set available on the market. 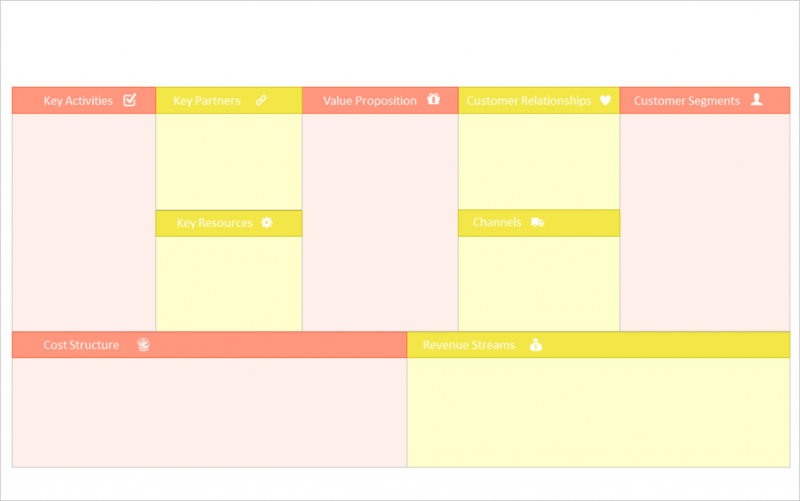 Use them for corporate slides, sales presentations, pitch decks or creative proposals. 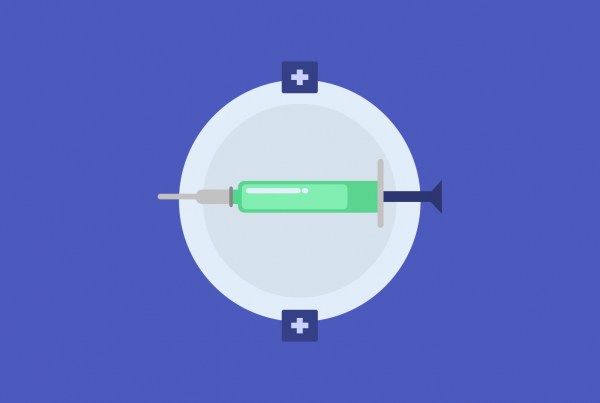 You can even design your own beautiful infographics from scratch. 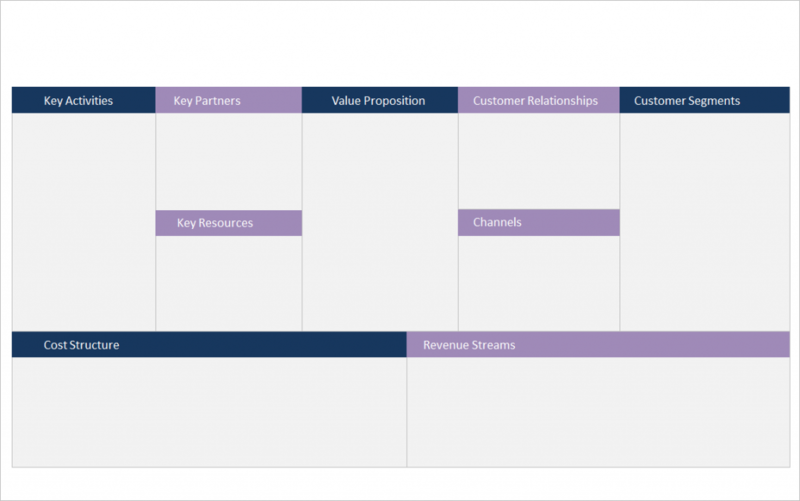 A comprehensive template for business presentations, client meetings and investor pitches. Over 67,000 slides broken down in 28 color themes for you to chose from.